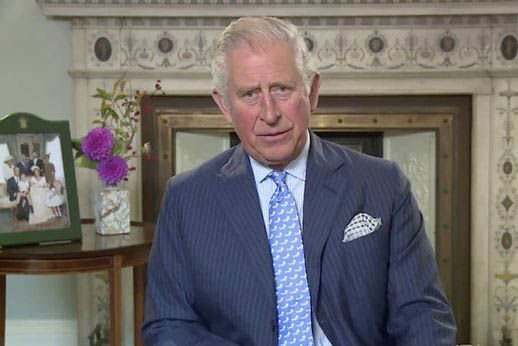 Prince Charles is the proud grandfather to three wonderful children, and soon he will become a grandfather for the fourth time, but this time from his son Harry. 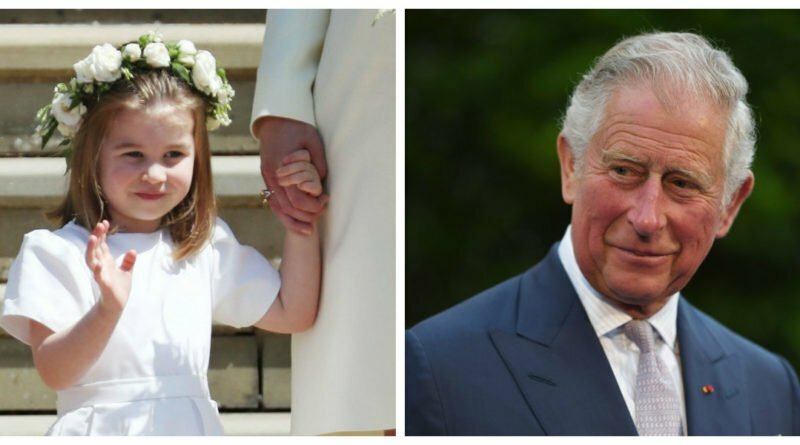 Prince Charles is known to have close relationships with his grandchildren-Prince George, 5, Princess Charlotte, 3, and the youngest Prince Louis being only six months old. 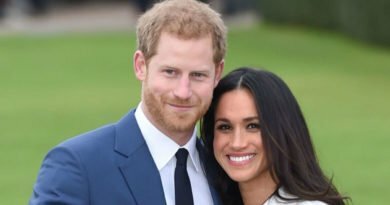 However, according to some royal sources, he has grown especially close with his second grandchild, Princess Charlotte and that might have something to do with his long desire for a daughter, as revealed by Diana. In an interview in 1991, Princess Diana revealed how Charles wish to have a baby girl had a negative effect on their marriage. 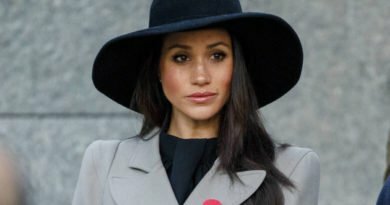 Charles had always wanted a daughter and expressed his disappointment when Harry was gone, according to the late Princess Diana. 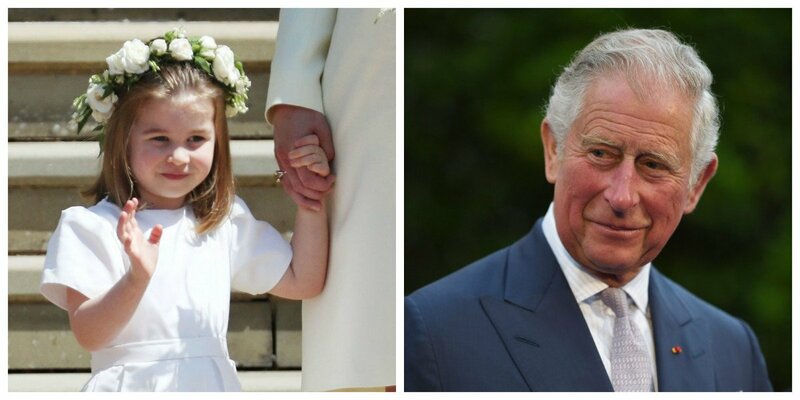 In 2014, Prince Charles also reportedly hoped that his first grandchild from his first son, Prince William, and his wife Kate Middleton, would be a baby girl. 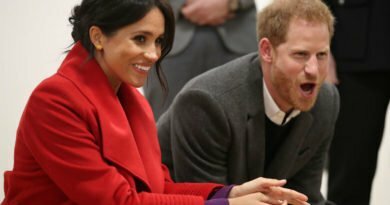 His wish finally came true when Princess Charlotte was born in 2015. 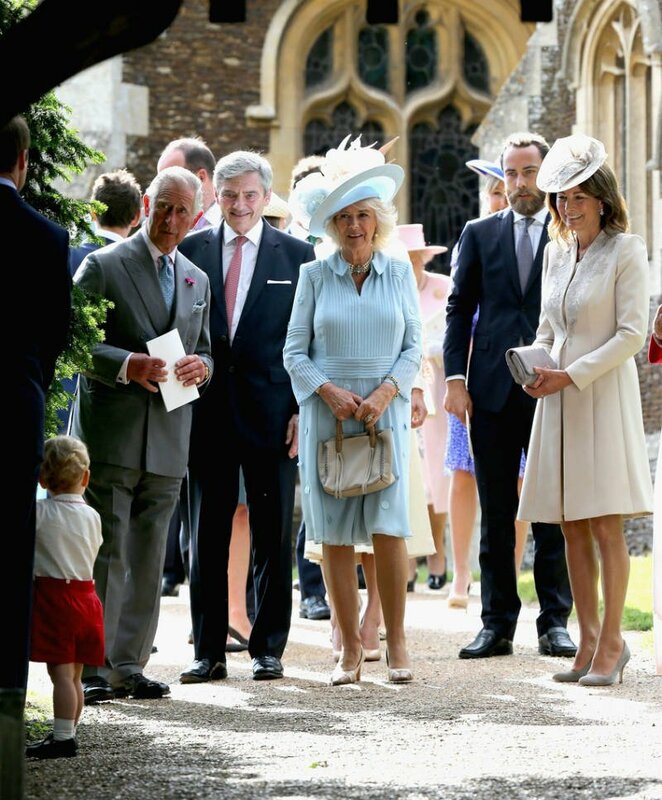 The grandfather of three has a wonderful family photo at his home, taken after Prince Louis’ christening, which includes all his three grandchildren, joined by his wife Camilla, Meghan, Harry, Prince William and Kate Middleton. We first saw the photo on display during a video taken inside the future king’s home, where the photo can be seen in a lovely green frame.